time are stored together in a control word. This control word is called a microinstruction. 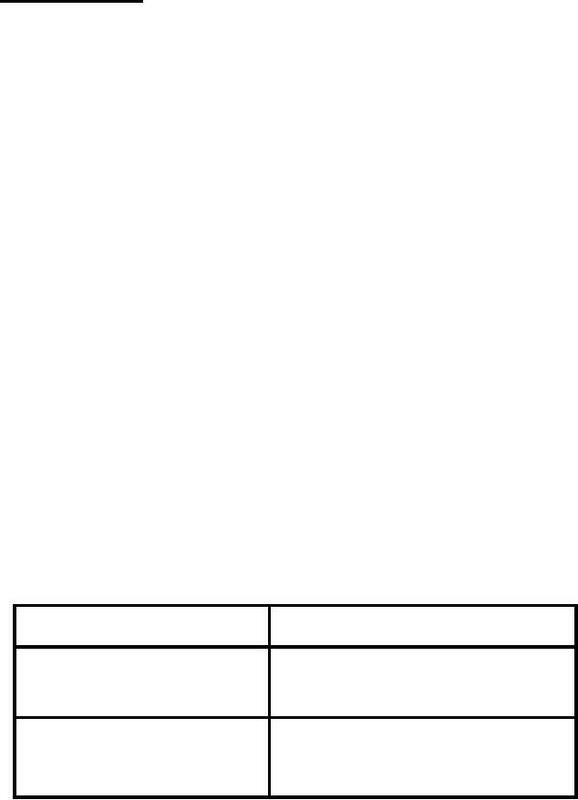 generate the sequence of necessary control signals required to process an instruction. These microprograms are stored in a memory called the control store. inputs and control outputs is a series in a microcode memory. but it is comparatively slower. A microcoded controller works in the same way as a small general purpose computer. 1. 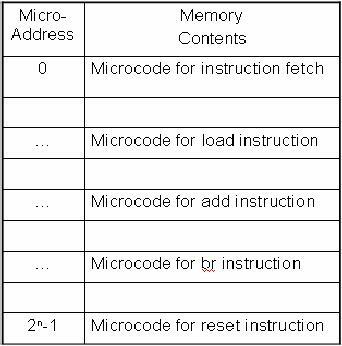 Fetch a micro-instruction and increment micro-PC. 2. 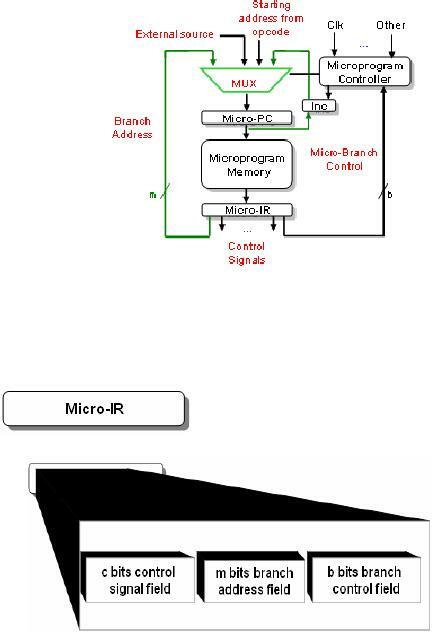 Execute the instruction present in micro-IR. to execute the instruction at that particular instant. 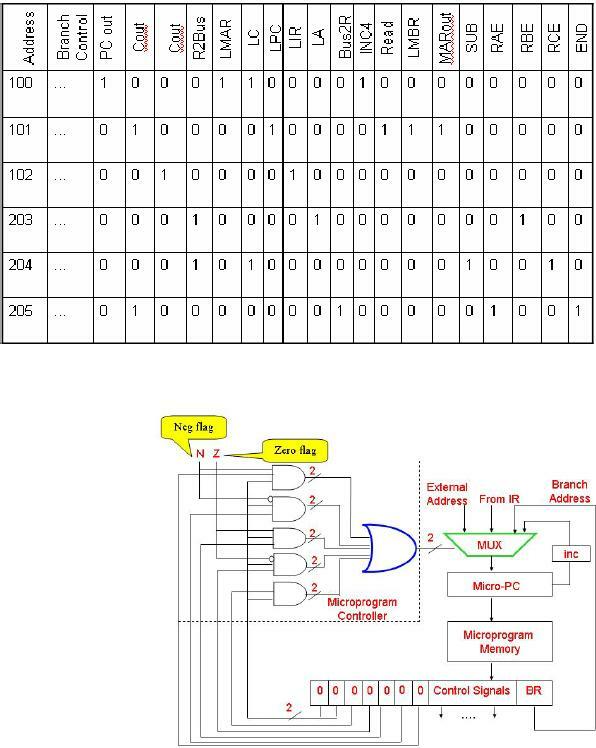 microcode routine that generates control signals. 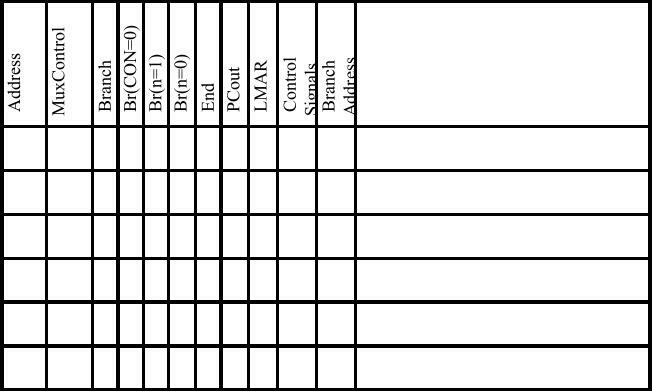 Each bit in the control words in the microprogram memory represents a control signal. The value of that bit decides whether the signal is to be activated or not. and all other signals are deactivated. 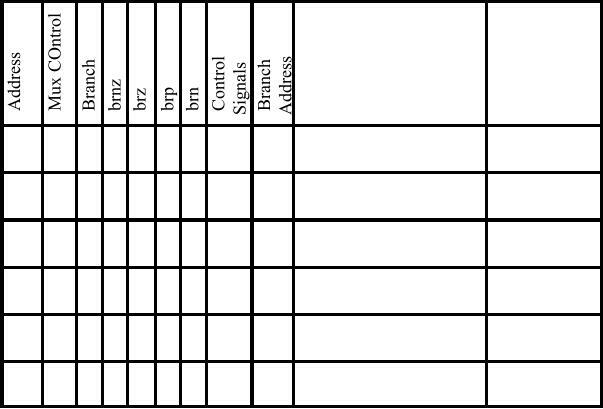 All these control signals are for the SRC processor. and the content of address 102 corresponds to T2. caters for all branch instructions including branch if zero. 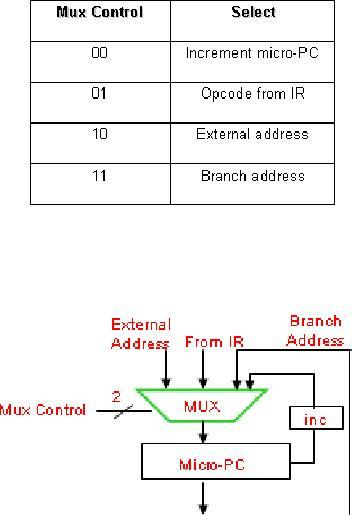 External address is used when it is required to reset the microprogram controller. 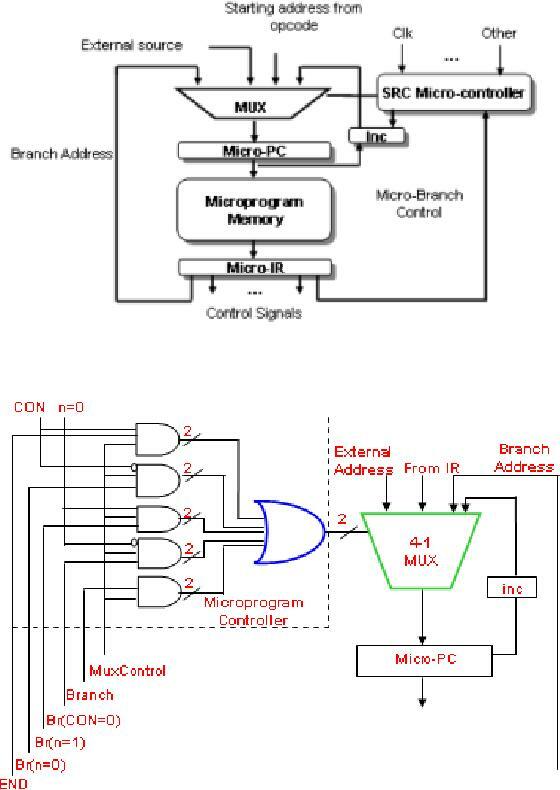 Branch address is set into the micro-PC when a branch microinstruction is encountered. is equal to the total number of control signals in the CPU. word width. From an n bit control word we may have 2n bit signal values. branch if less than instructions. memory, the instruction from the sent address is loaded into memory buffer register. 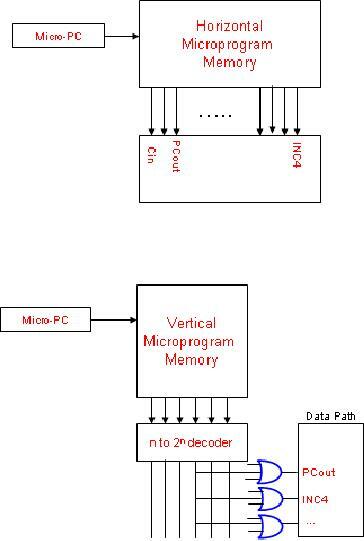 Then the opcode of the fetched instruction is used to invoke the appropriate microroutine.